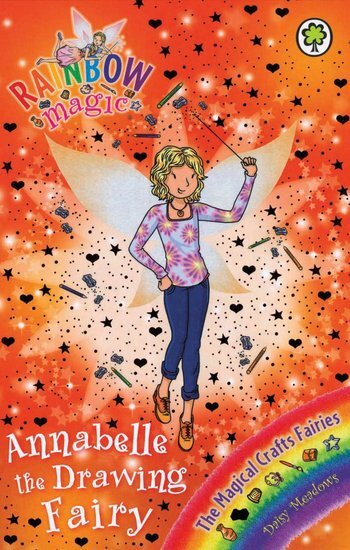 It’s the perfect Rainbow Magic series if you love fairies and getting creative! So many great ideas for things to make and do. The talented Magical Crafts Fairies are gathered together for Crafts Week on Rainspell Island. Rachel and Kirsty are there too, and they’re super-excited. But Annabelle the Drawing Fairy is in terrible trouble. Jack Frost has stolen her magical pencil sharpener. Unless Rachel and Kirsty can get it back, all drawings are going to be a massive disaster. I liked this book because it had a amazing setting.